As Black Friday looms and eager shoppers wait with bated breath to get their hands on the latest deals, the world of logistics is gearing up to work harder than ever. The modern American ‘tradition’ of shops tempting in savvy spenders looking for Christmas bargains with their best deals of the year for one day only has crossed the pond to Britain in the last decade, but what affect does it have on our industry? 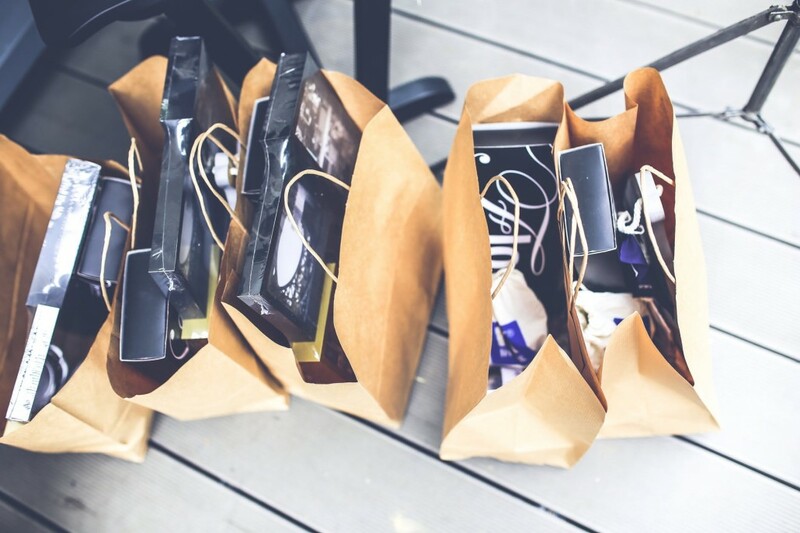 For the shoppers looking to find purchases in stores on Black Friday, strategic planning is needed by managers in order to ensure that they carry the right amount of stock for the suspected demand. There could be few things worse than losing out on both a sale and customer trust by having to inform them that their desired item is out of stock after hours of queueing. So before the bustling chaos of Black Friday has even begun, logistics professionals will be working closely with retail managers months in advance to deliver the additional stock before the doors open to the public. An emerging trend of recent years, to be expected in this digital age, is that more and more people are taking to the internet to buy their bargains during both Black Friday and its virtual sister Cyber Monday. 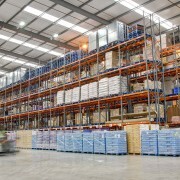 With online shopping comes another added step in the supply chain. 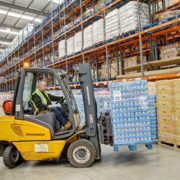 Rather than drivers delivering goods to a store’s warehouse, they must now pick up goods and deliver these directly to the end user. In our previous blog, we explored the pitfalls to the realities of same day delivery, with online retail giants such as Amazon having to pull their same day service. 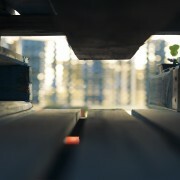 But we must remember that, particularly in times of high demand, that even next day delivery capacity is finite. With so many customers expected to be clicking and adding to carts online, it is not within reason to expect each and every customer to be able to receive their goods the next day. 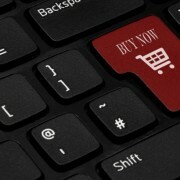 Retailers looking to embrace Cyber Monday must set their delivery targets realistically and handle customer expectations: it is far better to give a customer a longer delivery time slot in the first instance than promise a target which either cannot be achieved, or puts an undue level of pressure on the logistics driver. Which leads us onto our next point: even without next day deliveries, the impact which Black Friday and Cyber Monday shopping trends have on the professional drivers of the UK is considerable. 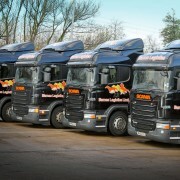 Drivers will be expected to work hard to keep up with demand, which is where stringent company Health & Safety regulations and rules are most important. 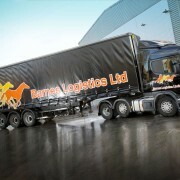 As logistics leaders, we at Barnes Logistics ensure that any increased workload from customers does not lead to an impossibly increased workload on our dedicated drivers – it means investing in more team members. Never do our drivers feel as though they have unattainable delivery targets, leading to illegally long hours on the road. This Black Friday and Cyber Monday, never forget the importance of enlisting the help of qualified, experienced supply chain professionals – they could be the difference between success or failure. If you’d like to find out more about how our teams can help you, get in touch today.